And you’re spoilt for choice! A quick look at the event calendar for Saturday the 4th of June shows a good range of events lined up. If your heart is set on checking out one or two of the amazing museums, you will have to discuss that with your guides, as most museums close on a Saturday at 5 or 6pm. Have a look at this overview – in English! – and get lost in modern and classical art, architecture, science, history, Carnival and everything else that has been part of our culture. After the guided tour you will have a pretty good idea of the colourful history of the city and will look forward to discovering what the locals do after work. 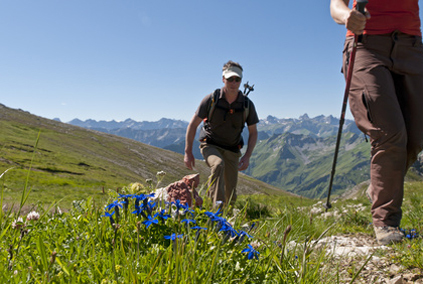 Depending on what your local guide has in mind, you might be able to check out some of the other activities as well. 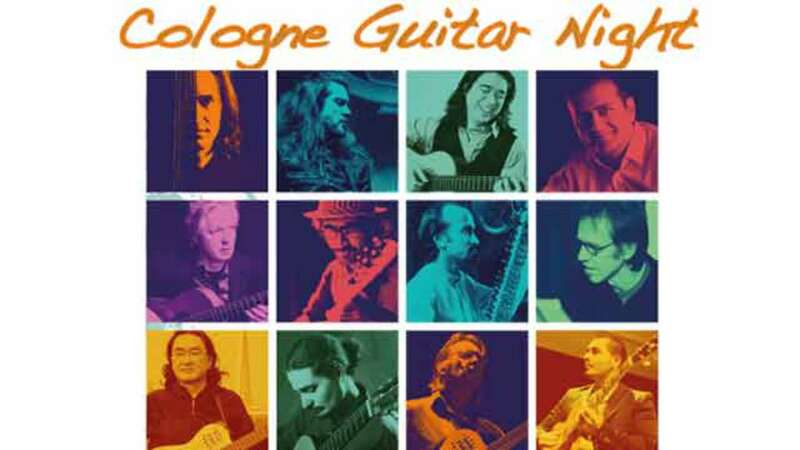 The Cologne Guitar Night is held at the Rheinische Musikschule Köln which was founded in 1845 after the example of the Conservatoire de Paris. The school takes pride in delivering a great foundation in all traditional aspects of music appreciation as well as encouraging pushing boundaries and creating exciting and stimulating modern music. A perfect example for that is the guitar night, breaking down boundaries between old, classical guitar playing and juxtaposing or re-interpreting it within modern compositions. The five acts for Saturday night cover Latin Jazz Classic, Baroque and New music, World music with Sitar and piano, Venezuelan guitar and electric rock guitar and more from Belarus! 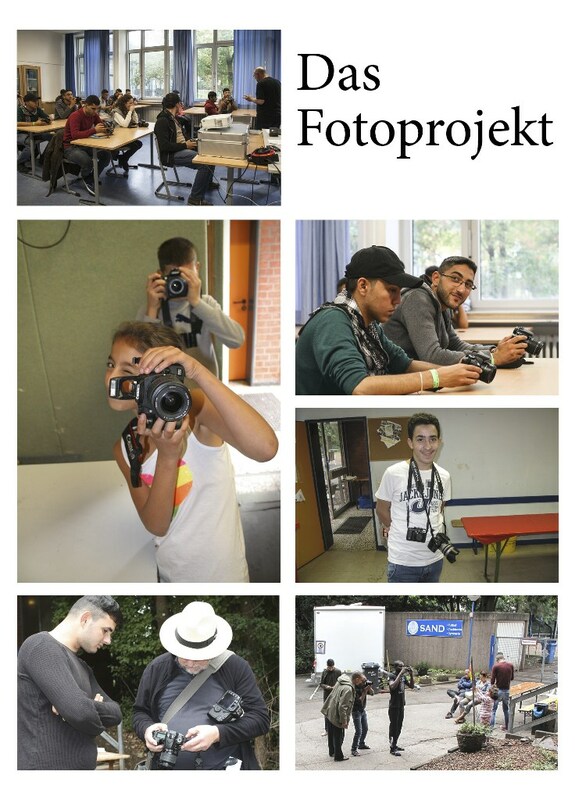 This photographic exhibition is at the Mediapark and open til 6pm and is a chance to see how refugees in Germany see and record their lives and conditions in the refugee camps. While we are more than conscious of the often heart-breaking images in the main stream media of the refugees, one rarely gets to see into the inside of the camps and their minds. How do they see themselves in their new environment? How do they find a sense of belonging and understanding in a country whose language most have to learn from scratch? The initiative to let them document their lives has led to further projects, all aiming for greater understanding and support of each other. For current updates on all activities go and check their Facebook page out. 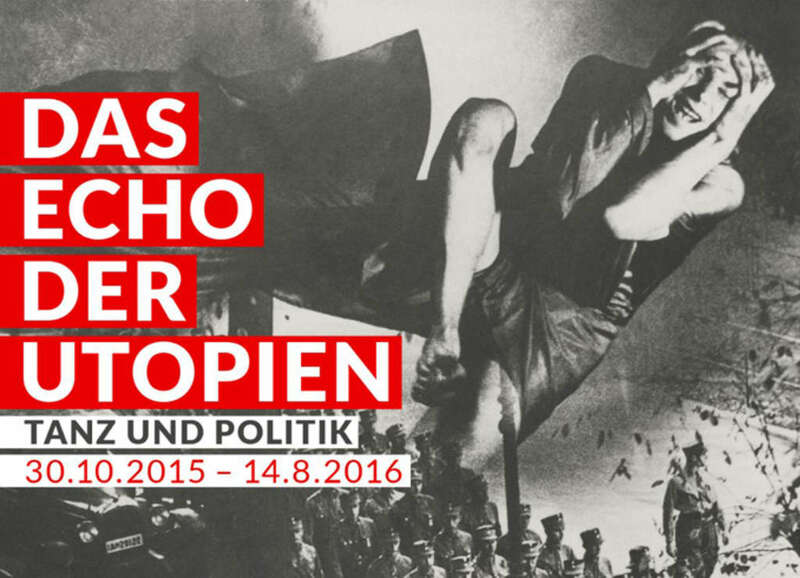 A different kind of exhibition that is open for viewing til 7pm, also at the Mediapark and curated by the Deutsches Tanzarchiv Köln. The German Dancearchive was conceived in 1873 in Berlin. After its destruction during WWII a new beginning was made in 1948 and in 1985 the archives were purchased by an arts trust of the Cologne municipal savings bank. Today the archives do more than just document the history of dance, they are also a center for information exchange and research into classical and modern dance. In that capacity, this exhibition explores the connection between dance and politics, demonstrating that dance is more than ‘just’ for fun and pleasure. Through photographs, choreography drawings and videos you will be able to understand how dance is created, perceived and used as a physical tool to communicate a range of messages throughout time. Hope you enjoy your time in my home town and do tell me what impressed you most!